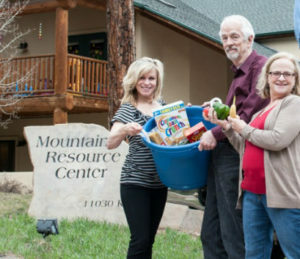 Mountain Resource Center is fortunate to have generous donors and businesses that support us with financial and in-kind donations. Your donations, in combination with foundation and grant funding, allows us to continue to serve the needs of individuals and families in West Jefferson, Park, Clear Creek and Gilpin counties. Below are some other ways your donations can make a positive impact on the people we serve. Your time and talent is also valuable to us. If you would like to help in other ways, please visit our ” Volunteer” page to learn more. You can also support us by attending our Events and inviting your friends. Word of mouth goes a long way in helping us spread our message of ‘Neighbors Helping Neighbors’. Many employers offer a Workplace Giving program to their employees, making it a convenient way to give. Contact your employer for more information about their Workplace Giving program. Colorado Gives is an online giving tool run by Community First Foundation, a Denver based nonprofit. Your tax-deductible donation comes directly to Mountain Resource Center. 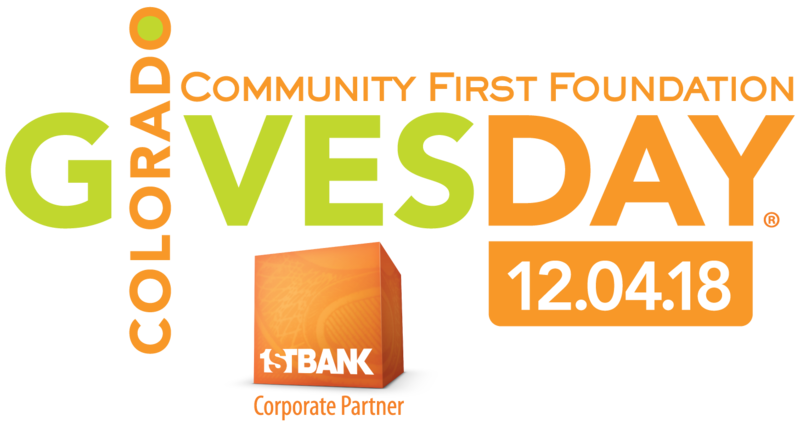 The $1 Million Incentive Fund is a pool of dollars, provided by Community First Foundation and First Bank, to boost every donation! Shop online at AmazonSmile and Amazon will make a donation to Mountain Resource Center. Cars Helping Charities is an organization that accepts Car Donations and donates a portion of the sale proceeds to Mountain Resource Center.